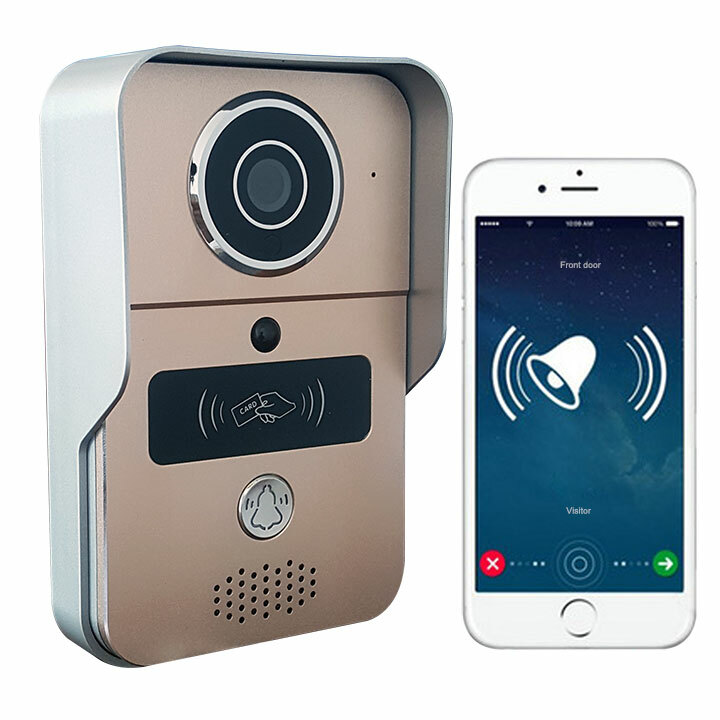 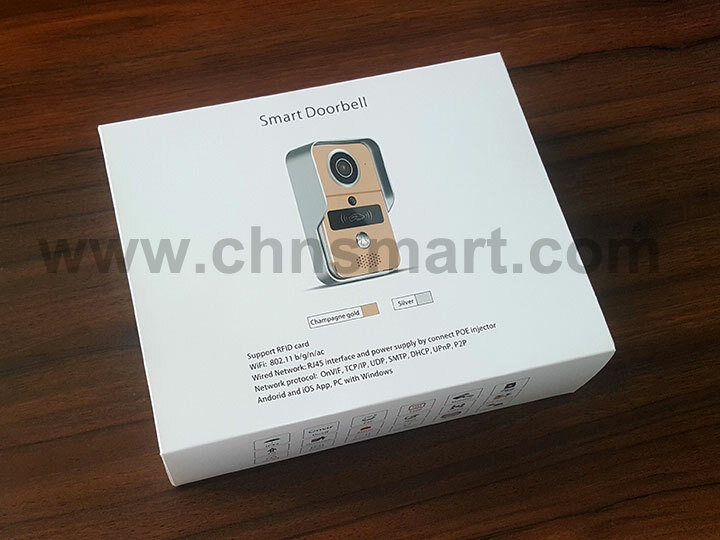 When visitor presses the doorbell button, the camera connects to smart phone App through WIFI or network cable, then it starts real time two way video phone talking. 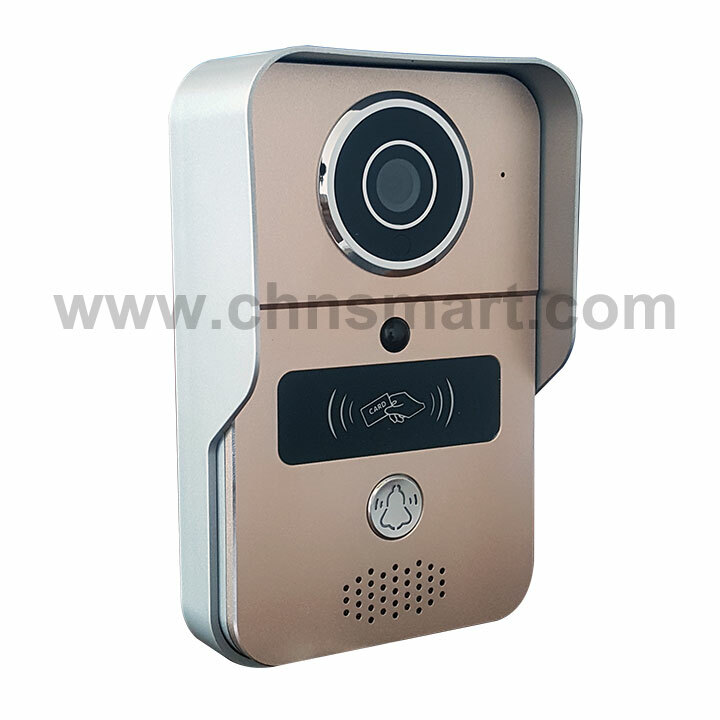 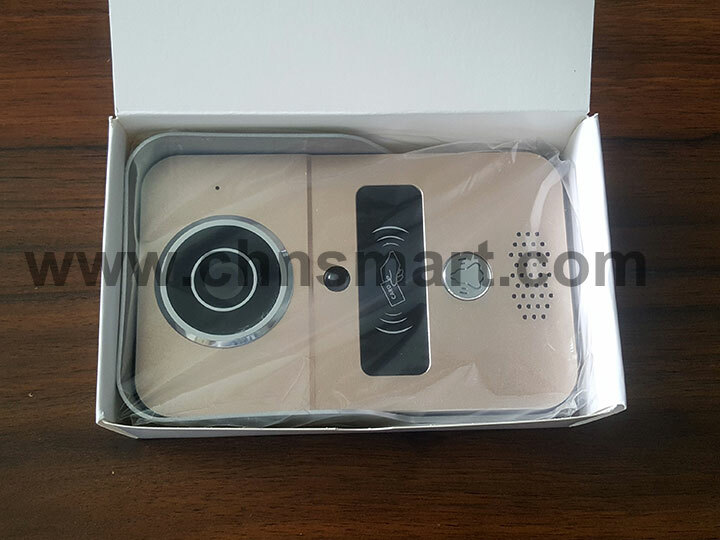 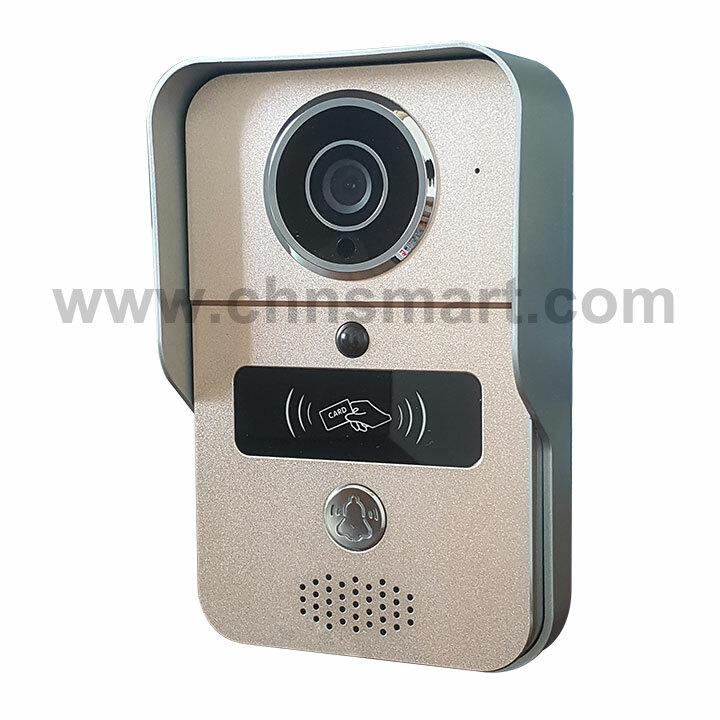 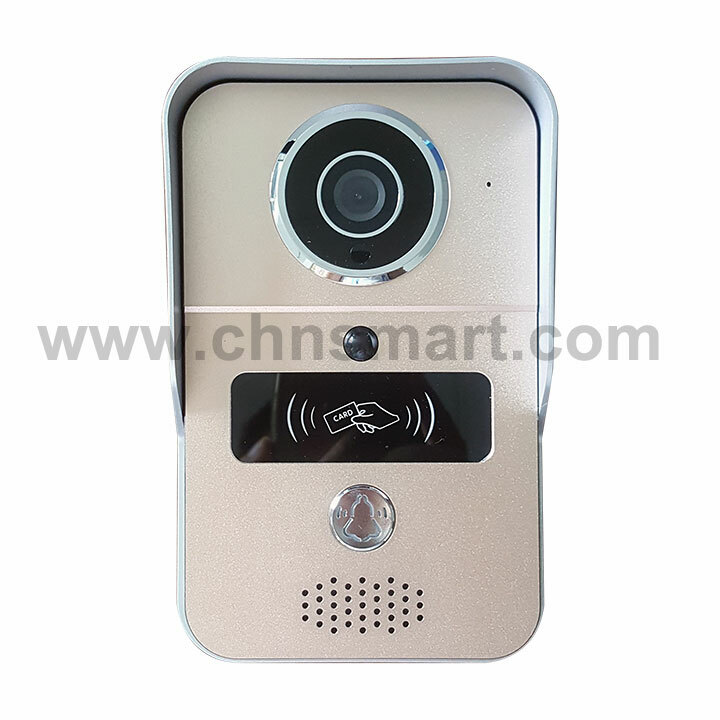 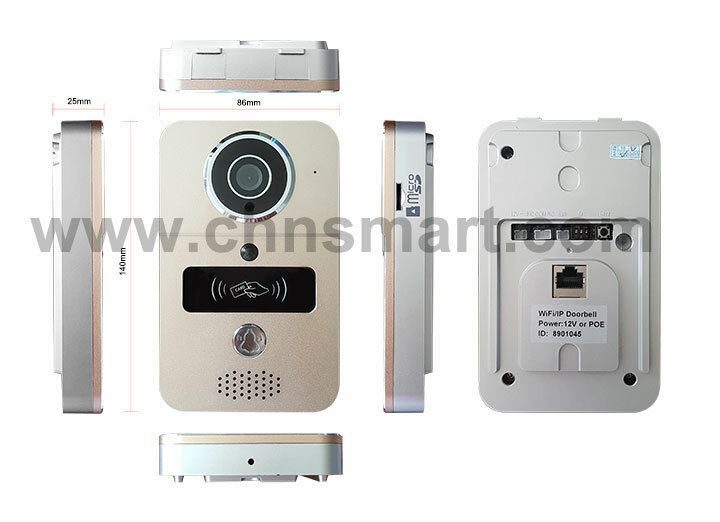 It also can take photo, video, indoor doorbell ring and remind user. 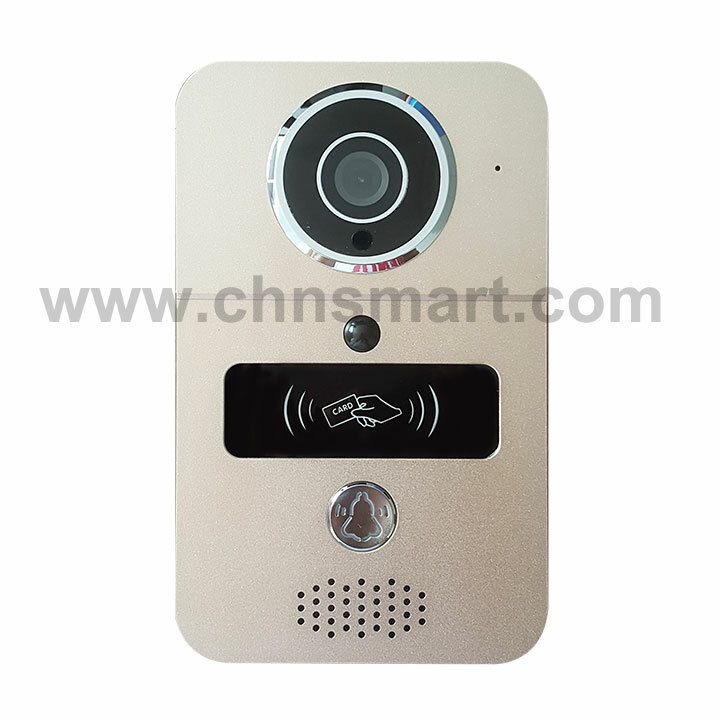 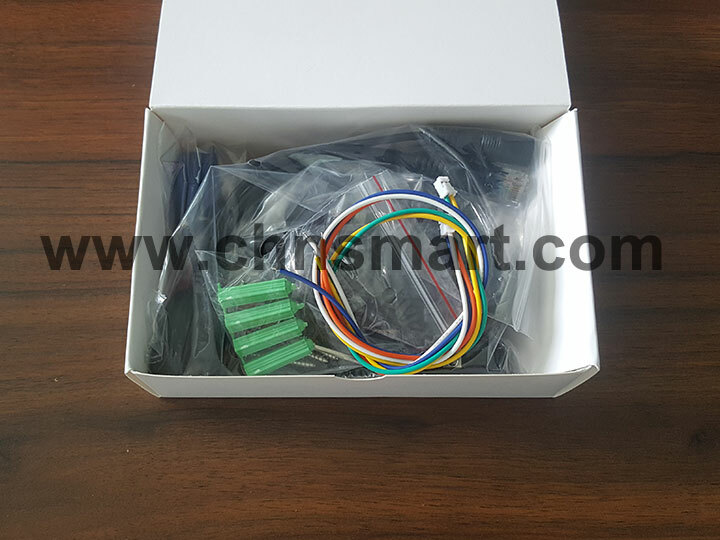 Smart doorbell connects the electric lock directly or by unlock control through smart phone, remote controller or RFID card. 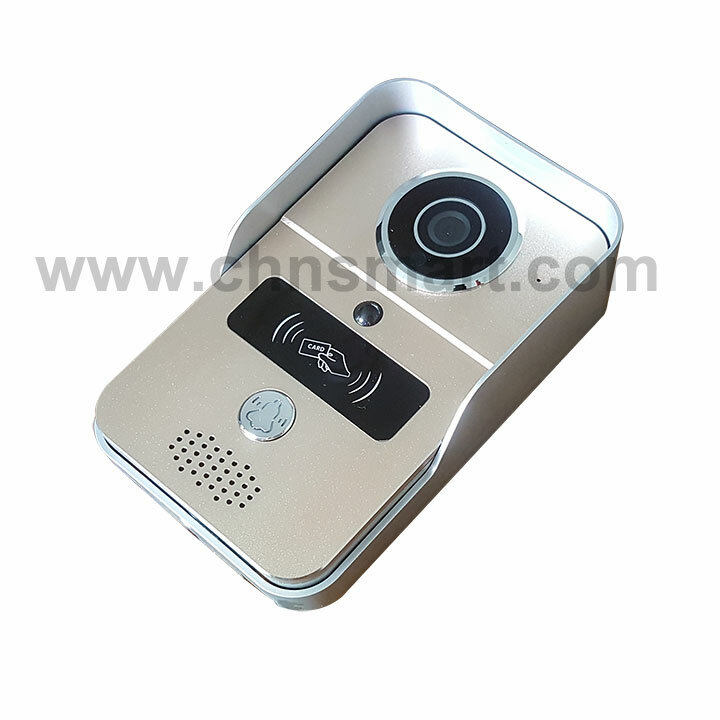 And more, the smart phone can monitor the gate at anytime or anywhere.